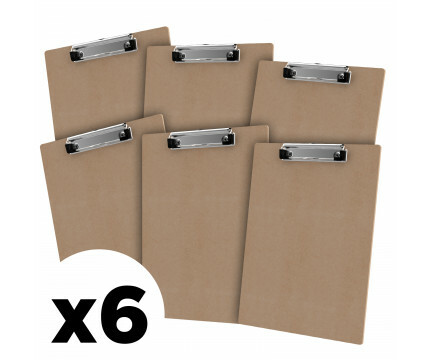 The MDF 6-Pack (Medium Density Fiberboard) comes with 6 MDF clipboards. 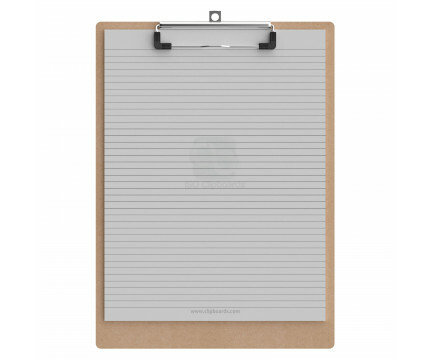 The full size MDF letter clipboards hold letter size (11” L x 8.5” W) notepads and is made with lightweight design and sturdy construction for daily use. 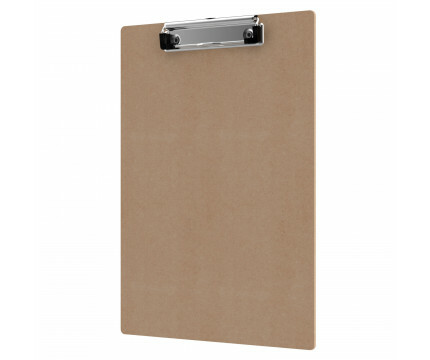 Optimal for writing information and taking notes, these MDF clipboards feature a designer look with smooth surfaces. 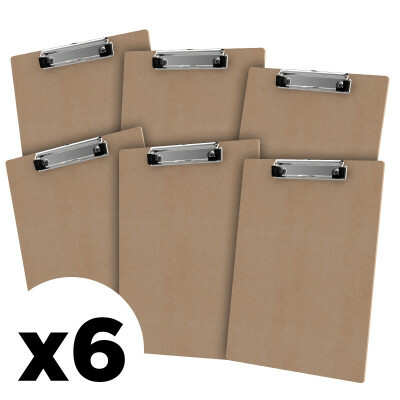 These clipboards are (12.5" L x 9" W) and will help you stay organized.